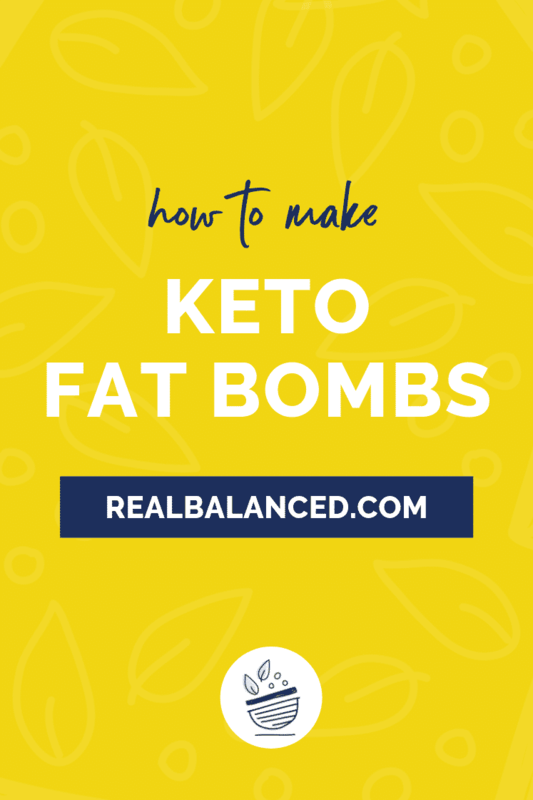 If you have been following Real Balanced for any period of time, you know how much we LOVE keto fat bombs! 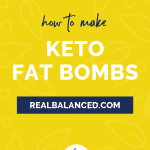 If you are interested in making keto fat bombs and are unsure of where to start, I have put together a handy checklist of ingredients and products that I regularly use to make fat bombs! Keto fat bombs are perfect for a on-the-go snack or a small sweet treat! They are low-carb and high-fat, all contained into a bite-size treat. For those lagging during the work day or needing something sweet after dinner, a fat bomb is an excellent source of fuel. Eat just one and your craving for sweets will disappear, you won’t spike your blood sugar, and you’ll get in lots of healthy fats! The reason fat bombs give you a boost is because of those healthy fats in them, mainly from butter, cream cheese, coconut oil, and coconut butter. Because they are made with coconut products, that means fat bombs NEED to be stored in the refrigerator at all times. So be careful, you don’t want an ooey-gooey mess on your hands! Long story short, you NEED to add these to your cooking list for the week ASAP! Download my FREE fat bombs recipe eBook here! 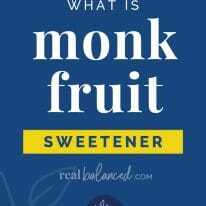 Why monk fruit sweetener, you may ask? It matches the flavoring of regular sweeteners, with NO calories. 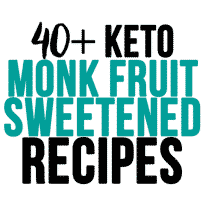 Zero net carbs, zero calories, zero glycemic sweeteners. A total win, win! Combine all ingredients dependent upon which fat bomb you’re making (list of recipes are included below!) – typically in a food processor or mixed with an electric mixer for best results. Transfer to medium-sized bowl and place in freezer for 20-30 minutes until cool. When ready, remove mixture and form into balls. After the mixture is shaped, place balls in the freezer for 20 minutes to harden. I recommend putting them on a cookie sheet or plate lined with parchment paper to avoid the bottoms sticking. 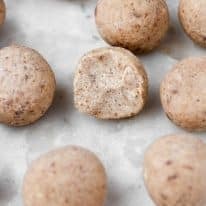 Once frozen, store the balls in an airtight container in the fridge or freezer (you’ll need to let them thaw for a little prior to eating if you choose to freeze them).